Your wedding DJ is a big part of your nuptials, as they will be responsible for providing festive entertainment for you and your guests to enjoy! However, in addition to presenting music, they will also take on some other roles. Are you aware of what these tasks are? Your big day will be following a timeline, as you will have an array of events that will take place, from your first dance to your bouquet toss. You will want to ensure that your big day flows with ease, and your DJ will make sure that it does! By making announcements for your events as they should be occurring, your DJ will keep your wedding on track. With an array of guests attending your big day, you will want them all to have a festive time out on the dance floor! Your wedding DJ will also act as a MC, keeping your dance floor amped up encouraging your guests to have a fantastic time. In addition, they will also make announcements for when your events will be taking place, such as speeches and your cake cutting ceremony. There will be many events that will take place on your big day, many of which can be complemented by music! So, know that if you are at a loss of inspiration for which songs you should choose for certain events, know that your wedding DJ is there to help! 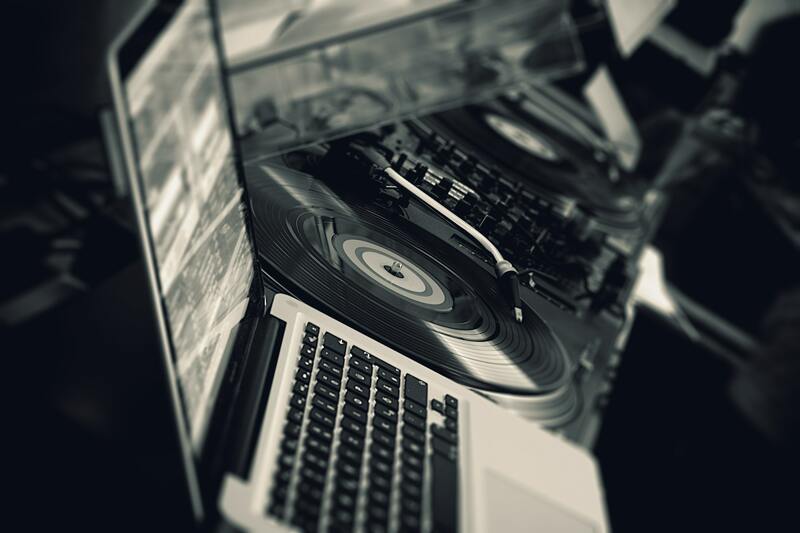 Getting the most out of your wedding DJ is certainly of importance! These are just a few things that yours will do besides play music. So, if you are ready to hire your own wedding DJ in Houston, Texas, please get in touch with us here at JM Productions! We understand that entertainment is a crucial part of any event, and would be pleased with the opportunity to ensure that yours is successful.